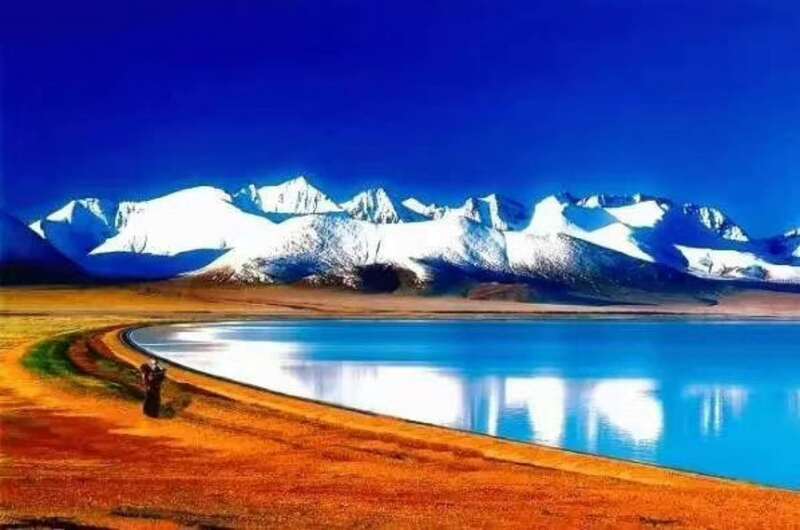 For you better to know about Tibet tour information before you travelling to Tibet ,we are as a local Tibetan tour operator ,here we would like provide some professional Tibet tour information for you to know before booking the tour or prior to you departure and also you can read it once you consider to plan a Tibet tour. 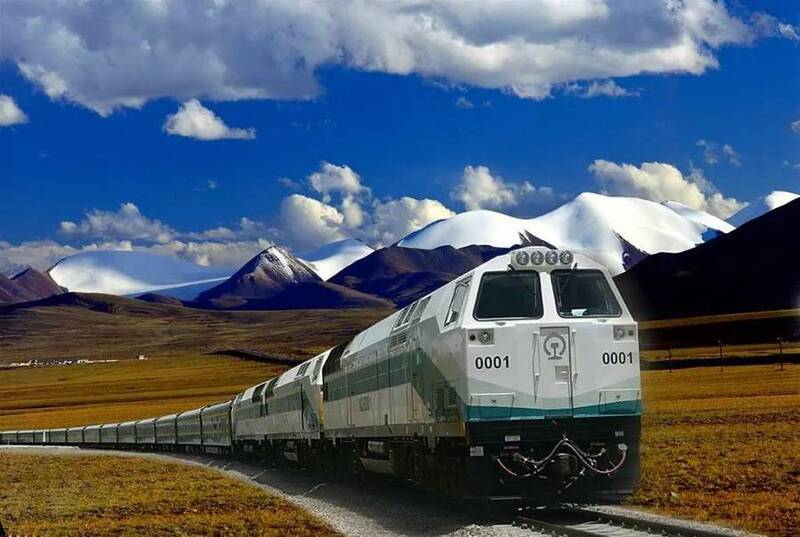 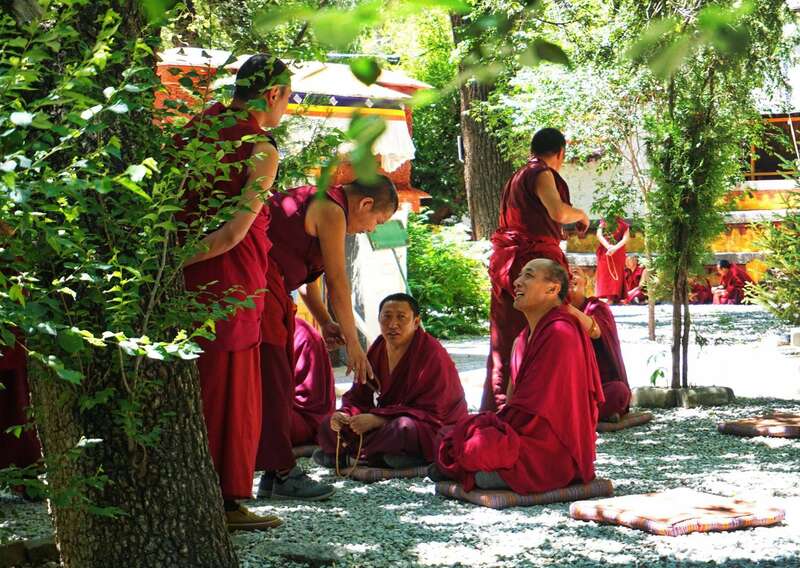 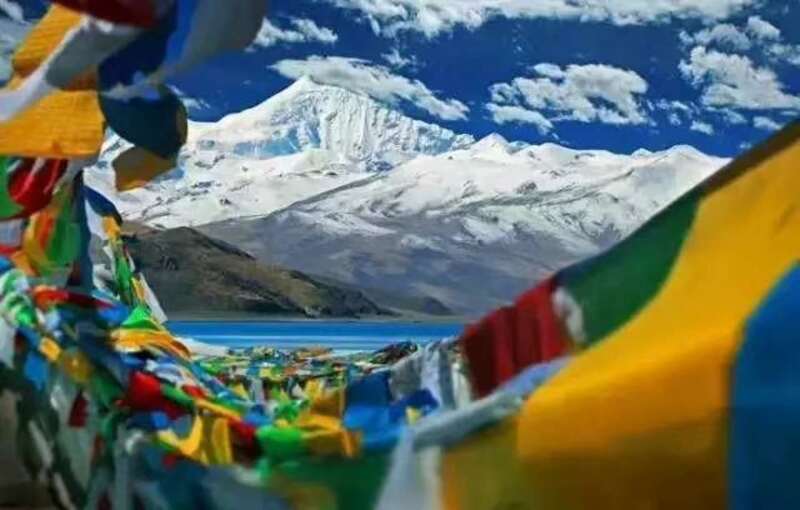 For all foreign traveler who have plan to travel Tibet ,firstly You will must prepare a valid passport and a valid Chinese Visa are essential .Then you through a local travel agency have arrangement the Tibet tour permit before you entry Tibet .For obtained the Tibet tour permit for you trip to Tibet that you will join a tour group organize by a travel agency. 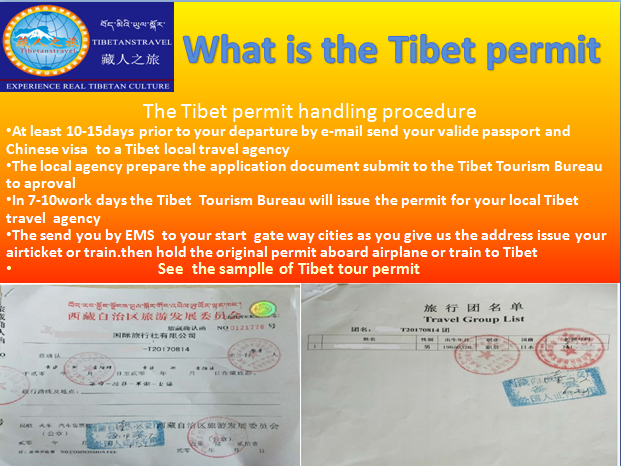 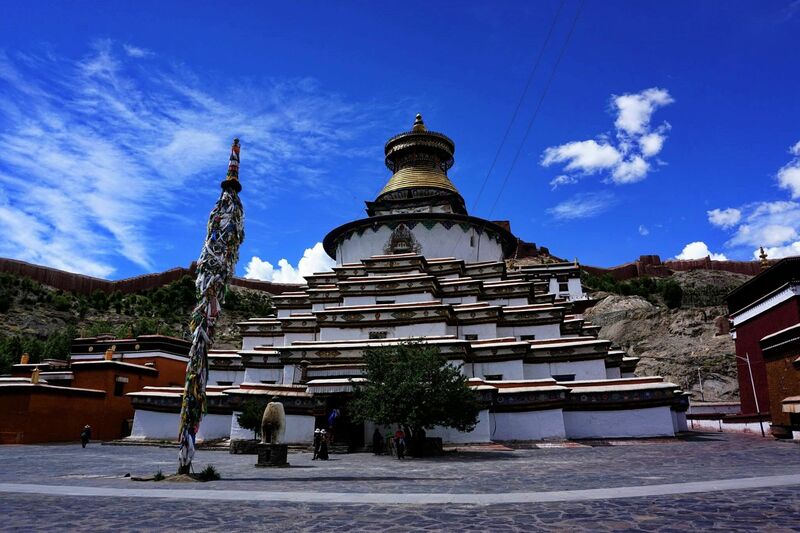 Only the local travel agency can be able to obtained the Tibet tour permit from Tibet Tourist Bureau .also must obtained the Tibet tour permit is very important travel procedure before you begin the tour to Tibet ,so for about Tibet tour permit please Check ourTibet tour permit Page .